Restaurant headed up by 2 michelin star chef Johannes King. An ideal stop off point for a sailing trip on the North Sea. Explore the charming local markets of Sylt and pick up some souvenirs to take home with you. 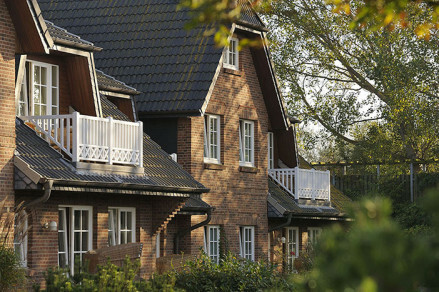 Make the most of the beautiful walks along the stunning Sylt coastline. Perfect place to take a cycling trip for the day exploring the island. 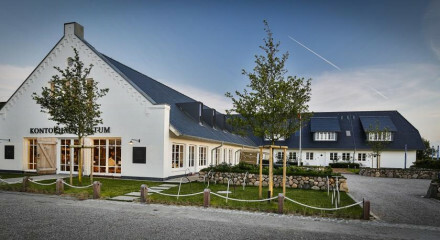 Foodies will love Johannes King's country kitchen restaurant, with refined authentic Nordic cuisine. 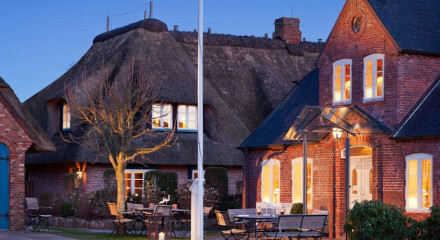 Romance abounds at this picturesque seaside hotel with pampering spa and stunning views over the island of Sylt.